Why do an internship in China? China is a rapidly evolving country, where new cities are being built every year. This has put the country at a unique crosspoint between old and new; on the one hand, city centers house modern, towering skyscrapers and clean, contemporary financial districts. On the other, vast areas of the cities feature traditional architecture and lifestyle that characterize ancient China. Completing an internship in a Chinese city gives you the opportunity to experience this combination of old and new. Young Chinese tend to live busier, more hectic lives, while the older generation is more laidback, relaxed, and patient. These qualities can be found in every dimension of the sprawling metropolises, from lavish nightlife establishments to quaint restaurants and tranquil parks. This fascinating contrast is what makes China so unique and unforgettable. Besides the obvious “it looks good on your CV/résumé”, establishing knowledge of an industry in an attractive market is extremely valuable. When it comes to the professional world, not many young people have overseas work experience. Building your career, especially in the early stages, is all about making yourself valuable and differentiating yourself from your peers. 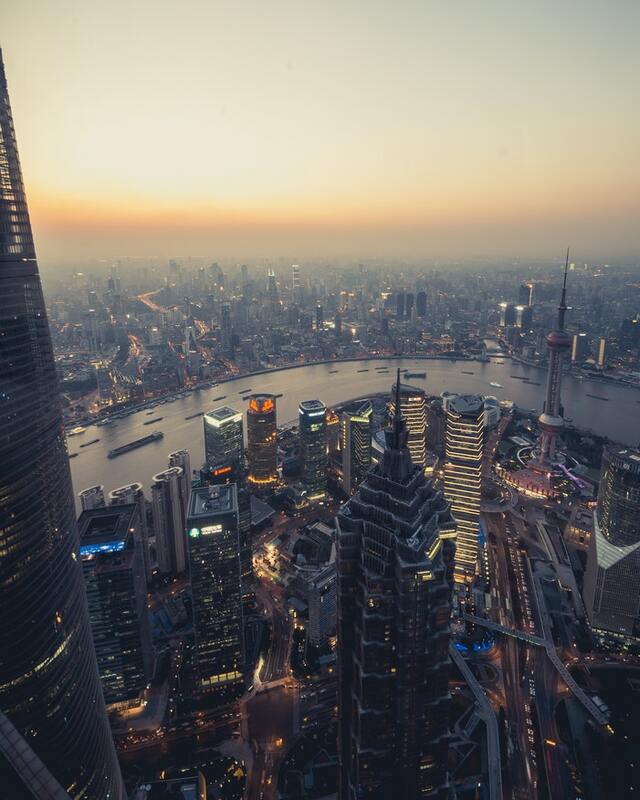 With your newfound insight into a foreign culture and business environment gained through doing an internship in China, you might bring new ideas to the table, giving you something meaningful to talk about with potential employers. Many universities and schools require students to do an internship as a part of their degree, often in combination with a final research paper. Of course, you could look for an internship in your home country, but where’s the fun in that? By taking the opportunity to do your internship in China, you’ll not only gain important professional experience, but also learn about a new country, culture and even language whilst meeting fellow students and interns from around the world. Many of our partner companies are willing to welcome university students to work as interns and conduct research on certain aspects of their business. The Chinese business culture revolves around networking and relationship building. In order to succeed, you must market yourself and establish connections with as many people as possible. Doing an internship in China will undoubtedly help you accomplish this task. You’ll have plenty of opportunities to start building a global network, starting with your colleagues at your host company. Many industries are client-facing, granting you even more opportunities to make connections with other professionals in your industry. Many, if not the majority, of business and growth opportunities come through connections and referrals, making networking a component of a successful professional career. Chinese cities arguably offer more opportunity than those in the West. There are plenty of potential future employers out there and doing an internship in China is your first step to finding them! Doing an internship in China allows you to get to know yourself and establish a better idea of the direction of your future career. You might start the process thinking you know what you want to do after university and finish it with a completely different idea. Interning in different countries, companies and sectors is the ideal way to discover your interests, strengths and weaknesses before choosing a specific career path. We offer a wide range of internships in China, suitable for students, graduates and young professionals. Chambers of commerce and NGOs. Since the sweeping Chinese economic reforms in the 1980s allowed for private ownership of enterprises, SMEs have exploded in popularity. They now constitute the bulk of enterprise structures in the Chinese market. By some accounts, 97% of all enterprises in the Chinese market are classified as an SME. SMEs are usually established in one of two ways: Through foreign investment that grows from a startup, or as a subsidiary of a much larger international company. Commonly, foreign capital will find a niche in the burgeoning Chinese economy and try to fill the void with their business ideas. Since SMEs and startups are usually run by company owners or top management (as opposed to a corporate office somewhere else), they offer interns a spectacular chance to learn top to bottom features of a business. SMEs and startups are typically more fluid and open to different ideas and creativity, giving interns a fantastic opportunity to leave their mark and contribute to something meaningful. International corporations in China are usually quite similar to their Western counterparts. They bring with them a tight corporate structure and philosophies that have been developed over decades. Working for an international corporation means working within a highly structured process. You will be given your own area of responsibility, and it is highly likely you will report to a middle manager. You probably won’t have much contact with upper management, meaning you may not get many opportunities to make your ideas heard to the decision makers. However, working for a large conglomerate offers a chance to completely dive into the professional corporate environment and experience working for a worldwide brand. This will surely give your CV/résumé an impressive boost and may qualify you for future opportunities in the same industry. As the home players in the Chinese market, they have been doing business according to a very different code of conduct. However, the explosion of economic growth is a result of Chinese companies’ accomplishments, and a display of their successful methods. Internships were first created in the Western world, so the concept remains relatively new in China. Therefore, an internship placement in a Chinese company is a great challenge. If undertaking an internship position with a Chinese company, you must keep an open mind, and not be quick to judge. Chinese business practices are differ greatly to those in the west, so you may experience difficulties in cross cultural communication in the office environment. Though all of this means that an internship at a Chinese company will truly be one of the most valuable experiences for a young professional. Gaining initial insight into a Chinese business will prove an invaluable experience in your future career. Additionally, Hutong School’s multilingual team will always be available to support you in this cross-cultural challenge. Anyone considering an internship placement with a Chinese company should have at least an intermediate level of Chinese. 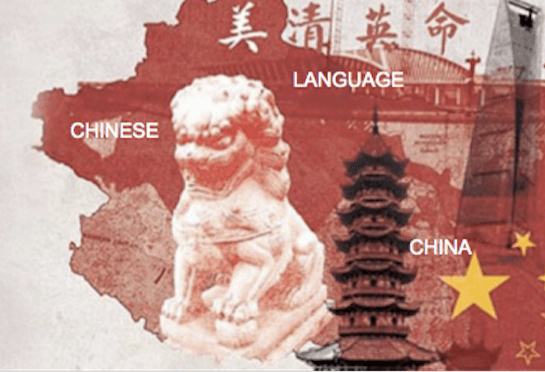 If you are keen to complete such an internship, but need to refresh your Chinese, we recommend you start with a period of intensive Chinese courses, and take the internship later on. Chambers of commerce have been operating in China for quite some time now. A chamber of commerce is a sort of business network; a local organization run by representatives from different countries, bringing together businesses from various sectors. The primary objective of these organizations is to boost cooperation and international trade. Many countries have an established Chamber of Commerce in major Chinese cities which offer internships. NGOs are usually non-profit structures with interests in humanitarian, education, health care, public policy, or environmental areas to promote positive changes according to their objectives. Working for either enterprise can be a very rewarding experience, and a brilliant way to build up your professional network.